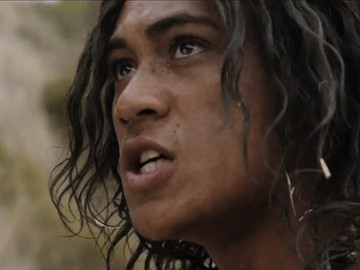 A flagbearer for Māori storytelling on primetime television, E Tipu e Rea (Grow up tender young shoot) was a series of 30 minute dramas touching on a range of Māori experiences of the Pākehā world — from rural horse-back riding and eeling, to urban hostility and cultural estrangement. 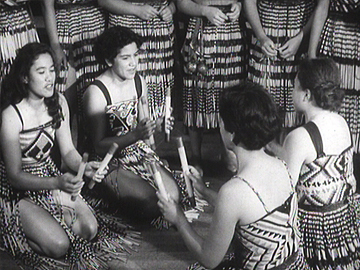 It marked the first anthology of Māori television plays, and the first TV production to use predominantly Māori personnel. 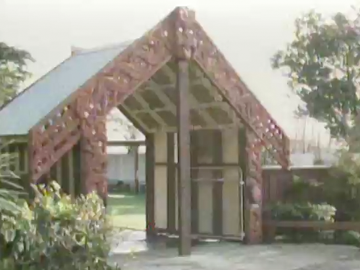 E Tipu e Rea's mandate and achievement was to tell Māori stories in a Māori way. 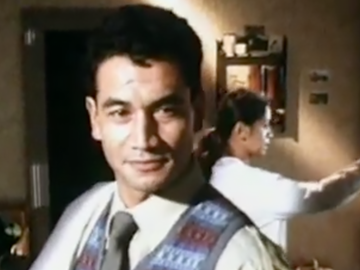 Jim Moriarty's screen career has ranged from 70s soap Close to Home and Rowley Habib's The Protestors, to starring in mock-doco The Waimate Conspiracy and playing Dad in The Strength of Water. 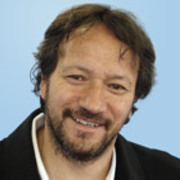 Committed to theatre as a tool for change, he has often worked with troubled youth (eg 2003 documentary Make or Break). 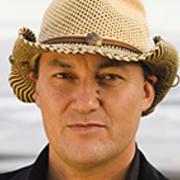 Moriarty's directing work includes TV's Mataku, and a stage musical of Once Were Warriors.